The Friends of the Guardians is a way of learning about, promoting and supporting the borough’s rich heritage of our medieval church building. 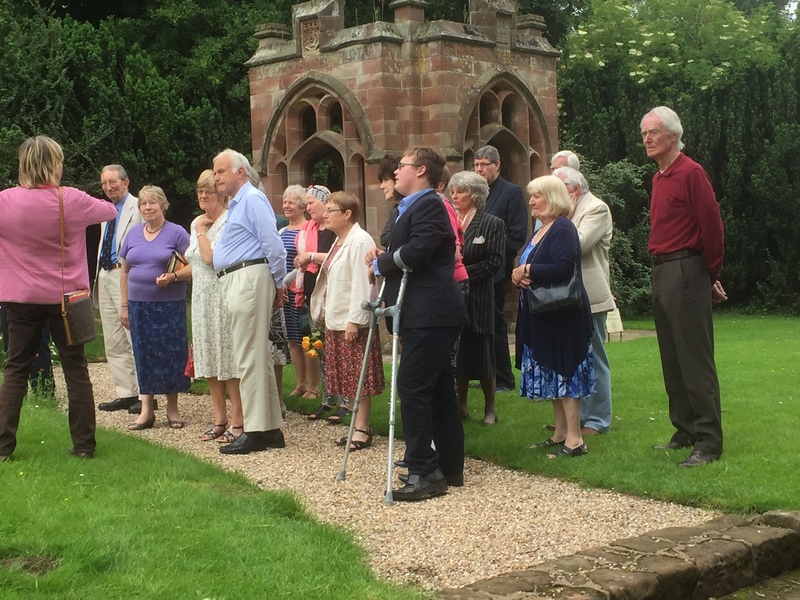 The friends are invited to attend a variety of fundraising social events throughout the year, organised by a committee and includes luncheons, dinners, fund raising open day at the church, annual evensong service of thanksgiving, and more. Much has been achieved by the friends since it’s inception in 1981, with over £260,000 being donated to fund a variety of works. Details of our social activities, including our Annual Christmas and Spring Lunch, plus other activities. You can either come along and join in as a social member or become more involved with helping at promotional events, we are always looking for new enthusiastic members! So, whether you are someone with an interest in the preservation of our heritage or a regular worshipper in the Church, your donations are most appreciated. Please download your Membership Form here.